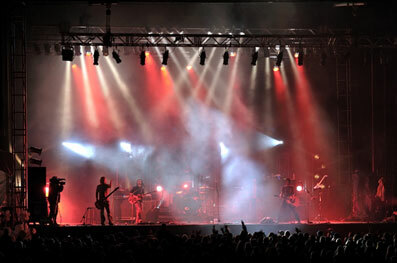 Knowing the musical ability of your live band beforehand is important in ensuring the enjoyment of your guests. Select any file from our playlist and we guarantee you will only hear great cover music from Ruby’s Own Music & Entertainment. We are a live band company based in New York, NY committed to maintaining the aural integrity and lyrical content of our covers. The song choices in your event’s play list can make or break the overall spirit of the occasion. 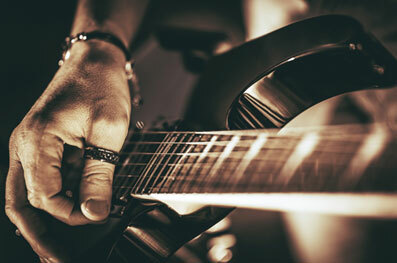 Let our live band at Ruby’s Own Music & Entertainment set the mood with the perfect selection of songs. 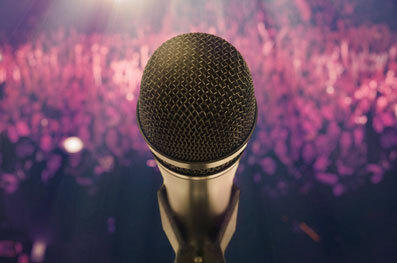 We offer a range of musical categories for every type of gathering. Call our staff today to learn more about our constantly updated song list.